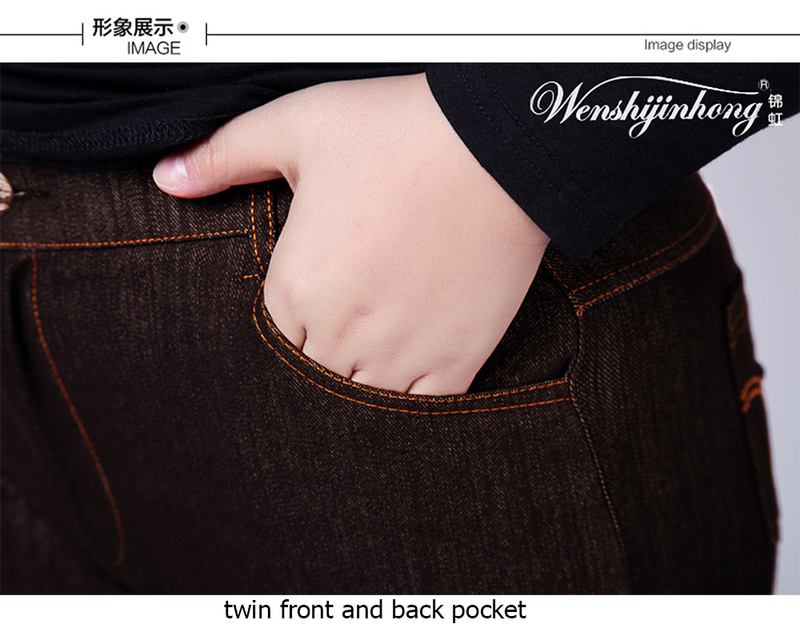 COMFORT MATERIAL TO WEAR WORK OR LEISURE. 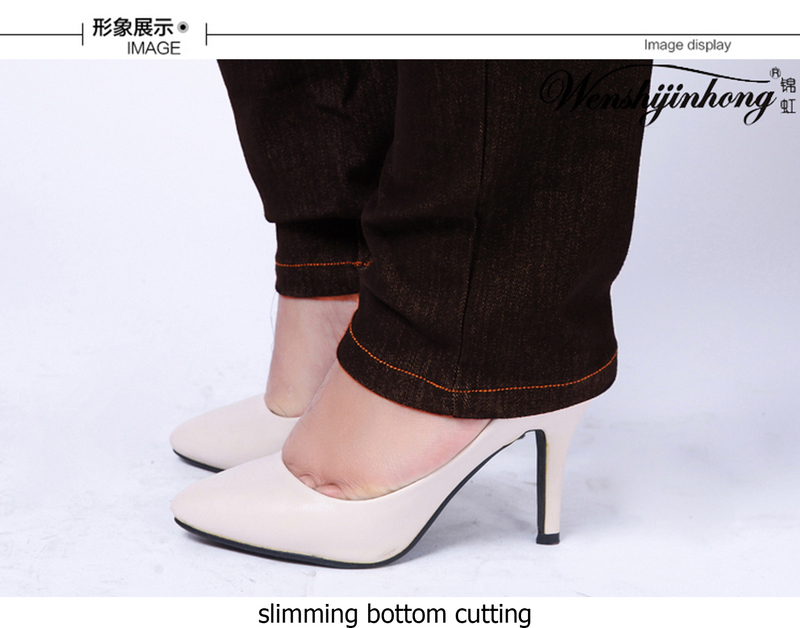 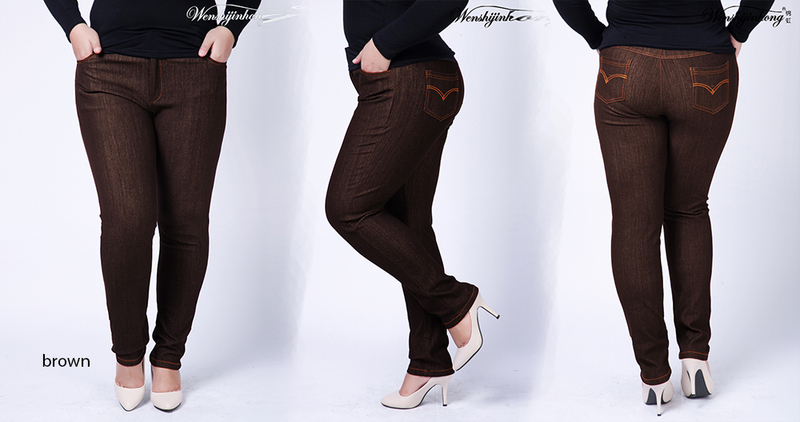 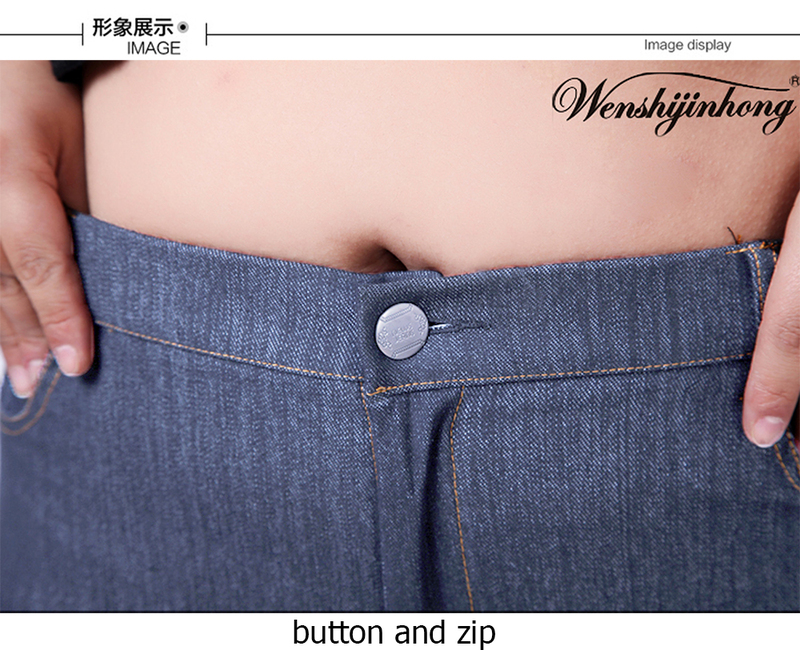 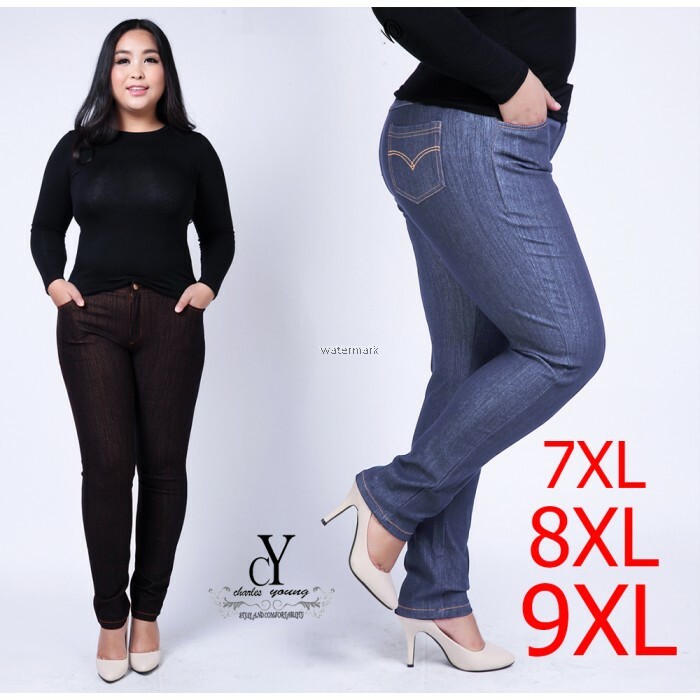 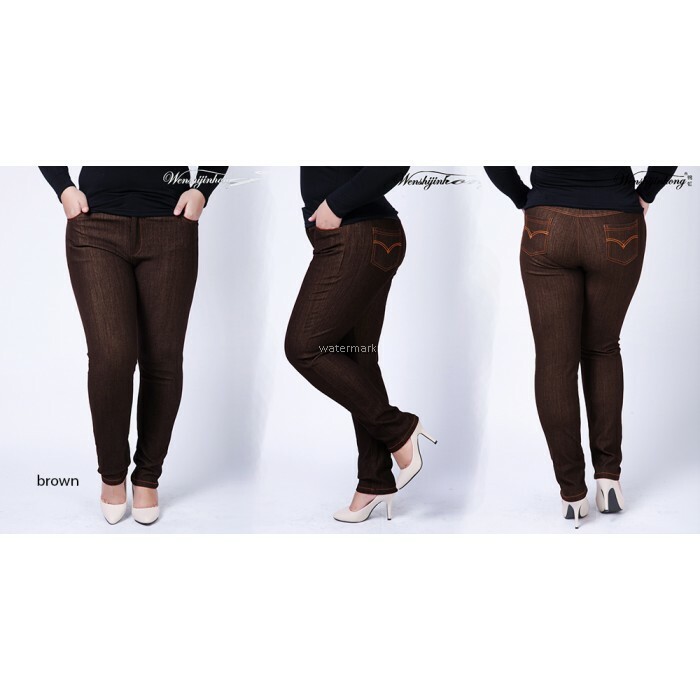 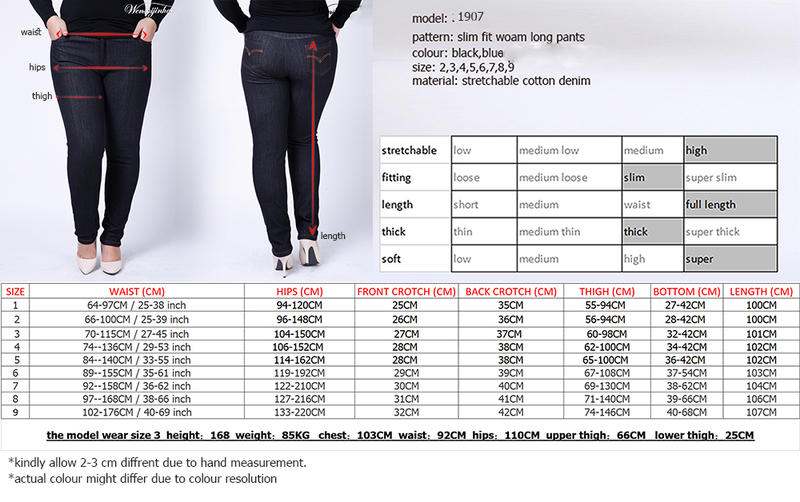 PANTS ARE COMFORTABLE TO WEAR AND SUITABLE FOR CASUAL,LEISURE OR WORK. 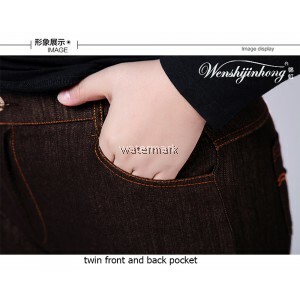 MATERIAL ARE COTTON AND STRTCHABLE TO FIT ALL KIND SHAPE OF SIZE.